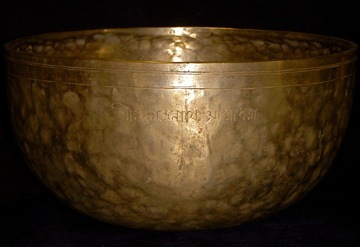 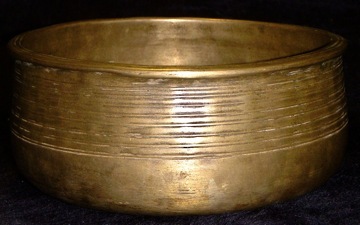 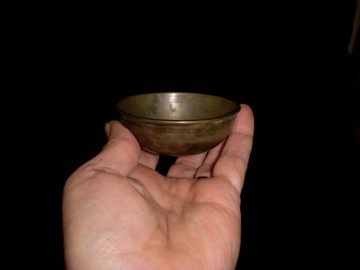 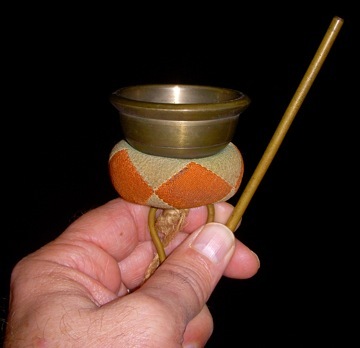 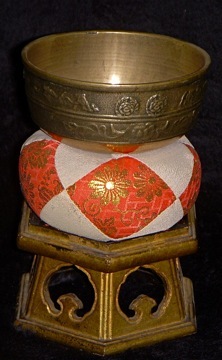 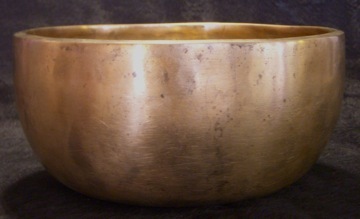 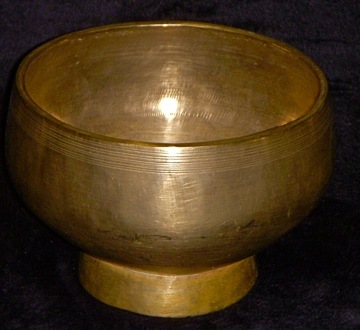 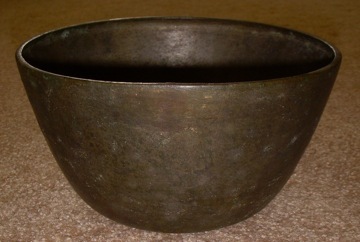 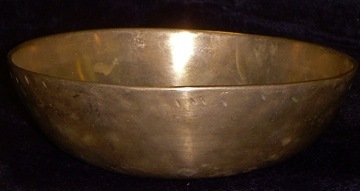 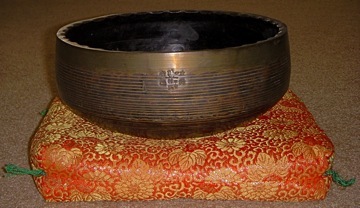 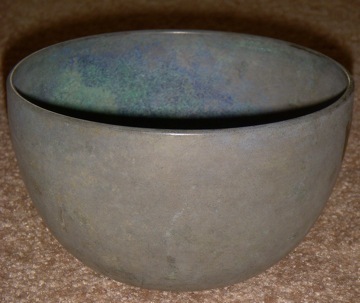 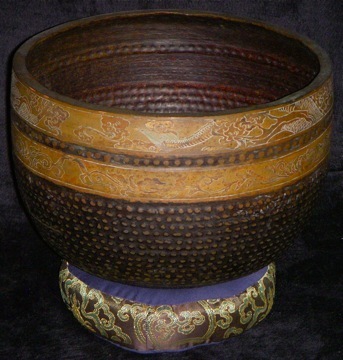 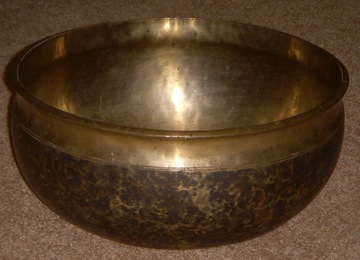 Singing Bowls are a type of 'resting gong', and are primarily found from central Asia to Japan. 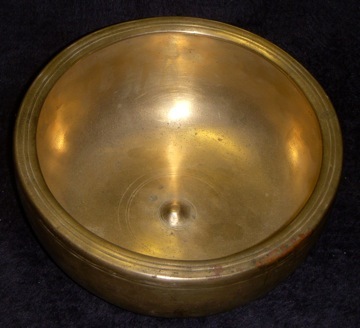 This page is in the process of being updated, and a new revised description is being presented by world renown Singing Bowl authority Mitch Nur, PhD. 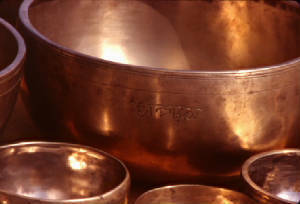 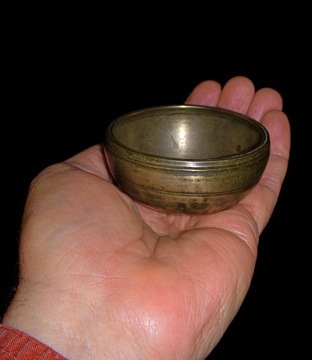 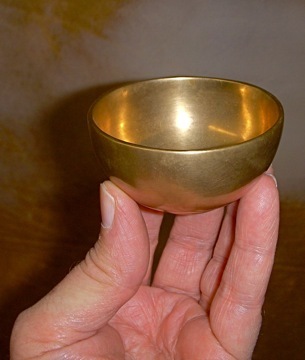 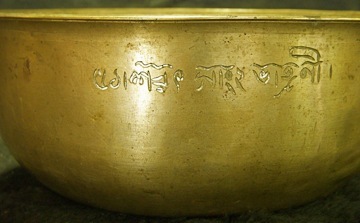 Click on the Link below to find a Certified Practitioner or Therapist who uses Himalayan Singing Bowls in their practice.